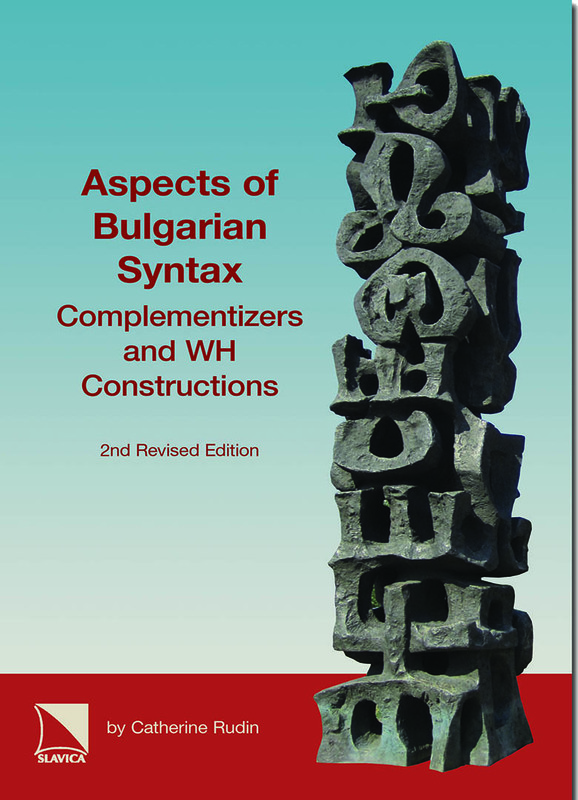 This volume presents an analysis of clause structure in Bulgarian, with special focus on several interrelated areas: complementizers and complementation, wh-movement constructions including a variety of relative and interrogative clauses, and the structure of the left periphery of the clause including topic, focus, and dislocation positions. The basic proposal consists of a partially nonconfigurational, V-initial S constituent, with functional projections above it; a broad array of facts about Bulgarian sentence structure are accounted for by movement of all wh-phrases to Comp and subjects and other material to a topic position above Comp and a focus position below it. Originally published in 1986, this book was one of the first works to approach Bulgarian syntax within a generative framework. As such it brought up a number of issues which have become perennial problems in Balkan and Slavic linguistics, in particular issues of multiple wh movement and the relation between wh _and Focus. By taking seriously the rule-governed nature of non-standard and informal spoken language, the book uncovered data not dealt with in traditional grammars, including theoretically important facts about resumptive pronouns and island constraints in colloquial deto relatives, clitic doubling, and correlations of intonation with syntactic structure. In addition to analyzing previously unstudied data, it cast new light on classic problems in Bulgarian grammar including the proper analysis of the infinitive-like da-construction. This influential and seminal work is now available in a corrected edition, with a new forward by the author.